EXTRAS wanted for HORROR / THRILLER party sequence, to film October 4th & October 26th, one date possible, both dates preference. This is EXPENSES ONLY, and on prior agreement. Looking for a playing age range of 25-35, for young-adult party at a farm house. Location is not far outside Birmingham and Coventry. Joint social groups, so a mix of fashionable and Goth styles wanted. 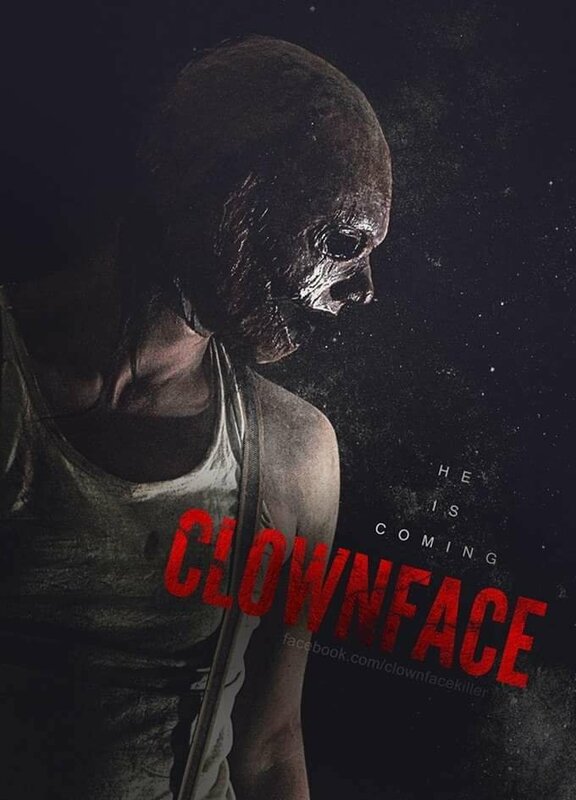 For the horror film CLOWNFACE from director Alex Bourne. Please note this is a private advert and is not affiliated with BloodGuts UK Horror in any way.